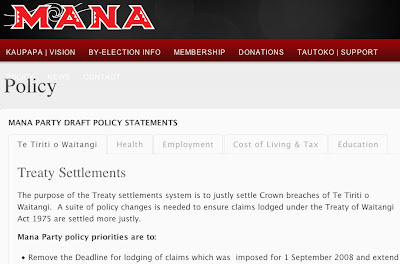 The purpose of the Treaty settlements system is to justly settle Crown breaches of Te Tiriti o Waitangi. 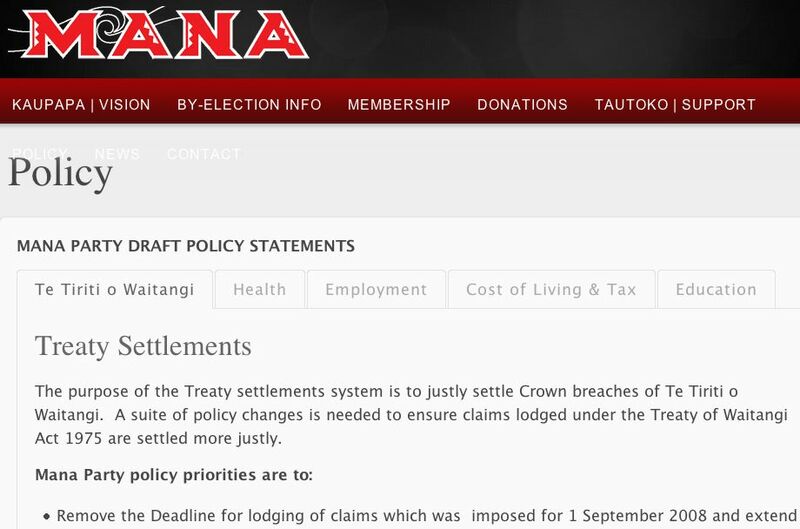 A suite of policy changes is needed to ensure claims lodged under the Treaty of Waitangi Act 1975 are settled more justly. * Increase resourcing of the Waitangi Tribunal so that it is better able to hear and expedite the settlement of claims in a fair and timely manner. It's pretty dry, it's pretty moderate, it's prescriptions conventional and minimalist, but it's a good starting point for policy and I expect it may get more "radical" in tone and substance once it gets to the end of the process.